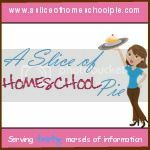 A Slice of Homeschool Pie: What Is One of the Most Difficult Aspects About Homeschooling? My Answer May Surprise You. 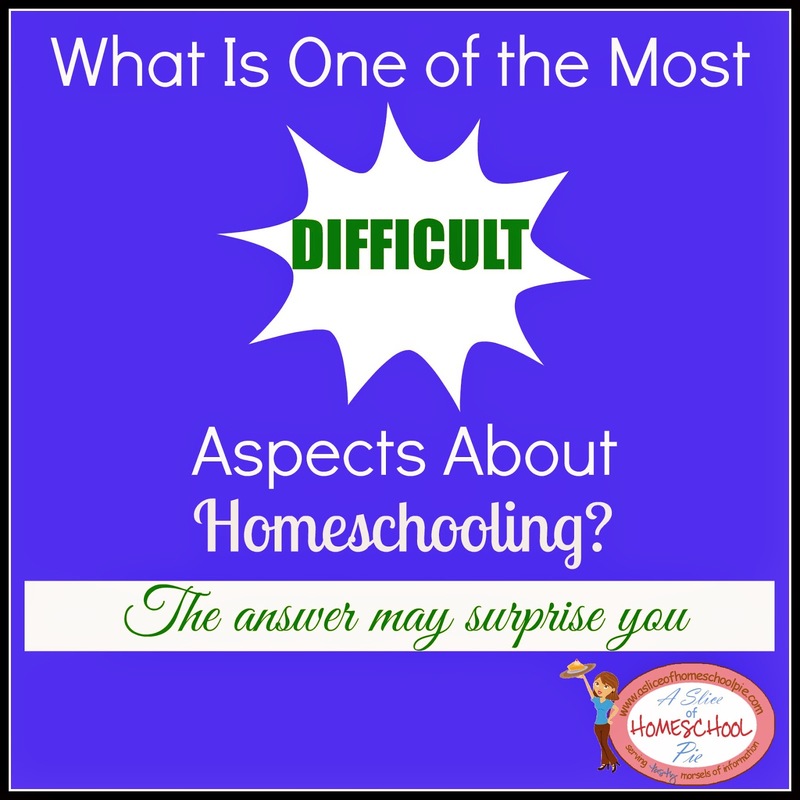 What Is One of the Most Difficult Aspects About Homeschooling? My Answer May Surprise You. "Teaching ______ (fill in the blank with a subject)." "Trying to get everything completed." "Finding a balance between staying home and participating in outside school activities." This has been one of our busiest school years, busy in the sense that we have somewhere to go almost every day. I find it comical when people think that homeschool children sit at home everyday without any socialization opportunities at their disposal. The exact opposite is true. Homeschool students sometimes have too many socialization events in their lives. Look at our family's schedule as an example. I wish I could say that our school year will look different in the fall, but I already know 3 days out of the week will entail us having to go somewhere. Spending more time at home than outside of the home is not always an easy thing to do. In addition, finding the right balance can sometimes be equally as difficult. What about you? What would your response to this question be? Do any of you find yourself in a similar situation? This is a struggle for many homeschooling families. I see/hear it often. It is not something I struggle with as I just determined from the very beginning that HOME is the best part of homeschooling. We do participate in outside activities. This week we played soccer. My 16 year old has a job. In the fall we will be joining a Classical Conversations community. 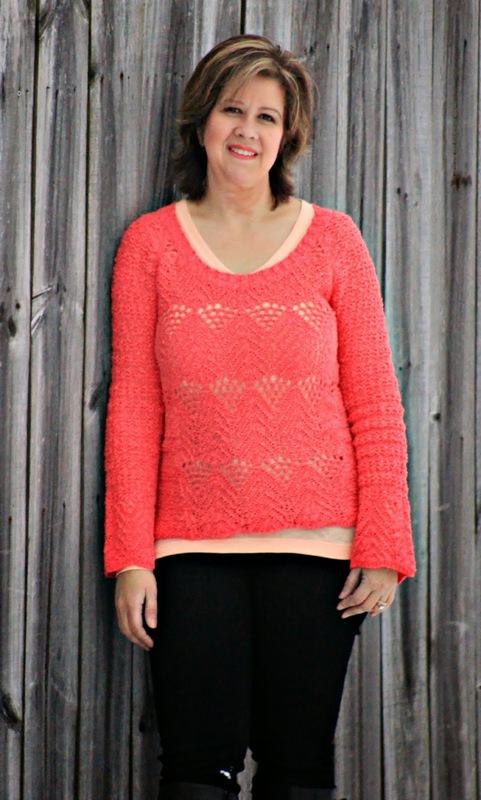 However, I am very selective about our outside activities - weighing the costs up front to me and our family. I am an introvert. I do not do well with a full calendar outside the home. If I'm not doing well...nothing goes well : ) Each family is different. Each families tolerance for outside activities will be different. You have to find the balance for YOUR family. That is the beauty of homeschooling! Thanks for bringing this subject to the attention of homeschoolers. I am in the same situation right now. With six kids with ages ranging from 5 months old to 16 years old, I have a hard time finding balance between being home more for the little ones and being out and about for my older kids who want more extra-curricular activities. I am starting to feel overwhelmed with all our busyness this year and am praying about how to juggle the needs of all the kids next year. Thanks for sharing your challenge with us! We only have 1 child ~ and we're JUST as busy!! Mine has become the same...thinking we need to either scale back our `extras``, or do extra work in evenings or weekends :) Thanks for sharing! I think you hit the nail on the head when you say many people think homeschooling kids are isolated and not socialized as they sit at home doing school alone. Yes, indeed they can be just as busy if not busier than any other kid. We live on the mission field in Madagascar, in a foreign language environment where my children are not fluent. Needless to say it's a challenge to find extra-curriculars for them to be involved with due to the language barrier. However, we can be busy connecting with other families and their kids. In a sense we have been forced to keep things simple, and I'm so thankful (most of the time.. whereas I believe "the grass is greener on the other side" syndrome does hit me sometimes). We are not homeschooling out of necessity here. There are other options. We are homeschooling because I want our family to be together. I want the siblings to grow close together in their homeschooling environment and have a special bond and special memories of these years... slower-paced, stay-at-home learning environment that doesn't involve trying to cram in all of the extras. Blessings as you seek to find balance for your own unique family situation. You don't have to compete with anyone else or do what anyone else is doing.